Equilibar’s new EPR-3000 high pressure electronic controller offers a significant technological advance for electronic pressure control above 1000 psig. The EPR-3000 features dual analog construction, digital or analog communications with keypad option, and very high resolution with .25% accuracy. It is designed for static or low-flow applications of inert gas such as nitrogen or air. One common application is to provide a high pressure pilot signal for dome-loaded regulators, making it possible to precisely control conditions even with highly varying process flow rates. 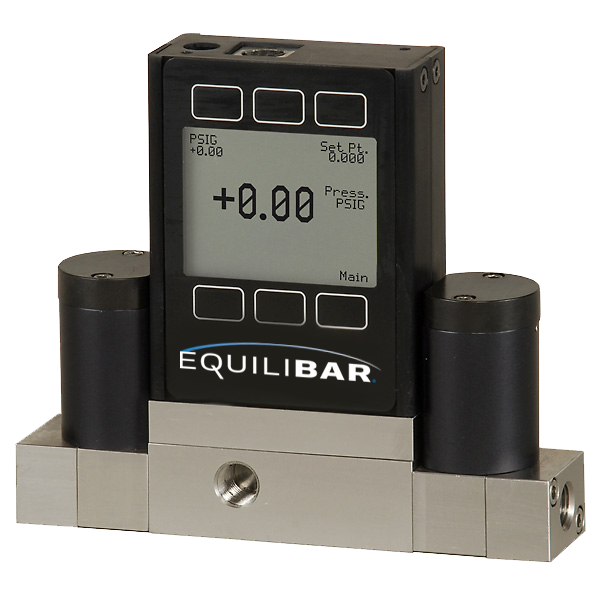 For more information about the EPR-3000, please see our High Pressure Electronic Controller page or contact one of our applications engineers at inquiry@equilibar.com . We look forward to hearing from you.